Do you remember how often your mother told you to sit- or stand-up straight? Well, she was right. According to health experts, poor posture can have many negative effects on your health, decreasing your overall function and quality of life. This is why you need to change and correct your postural habits before these habits lead to serious health problems like spinal deformity as you age and chronic back pain. A Pilates workout is a great way to better your posture. Poor postural habits can put more stress and strain on certain muscles and joints forcing them to get overworked and fatigue. 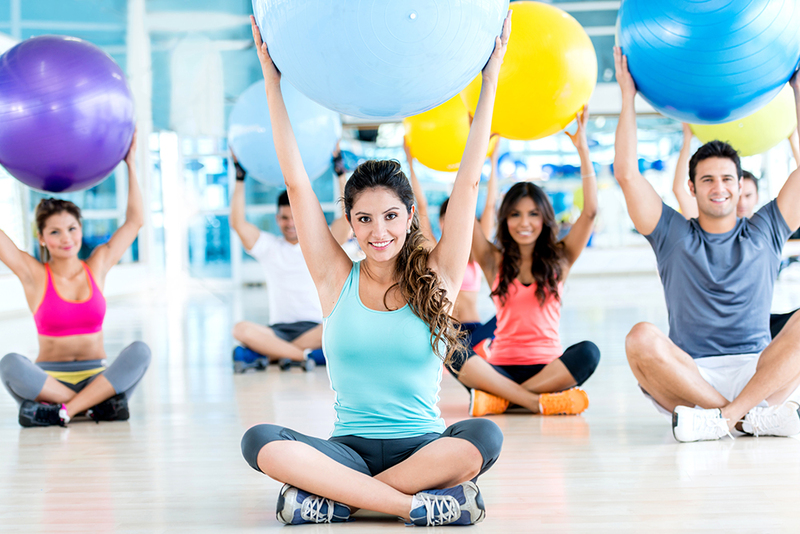 Pilates classes in North Attleboro, MA addresses poor postural habits and focuses on proper alignment of your body through stretching tight muscles and strengthening them. By attending the class regularly, you’ll be able to continue working on more efficient postural patterns and perform effective movements eventually creating better postural habits. Taking time to join a Pilates class regularly will help correct bad posture as well as prevent serious health issues later in life. For more information about the benefits of Pilates, contact Answer is Fitness.